Emails are completely customizable, including the subject line. 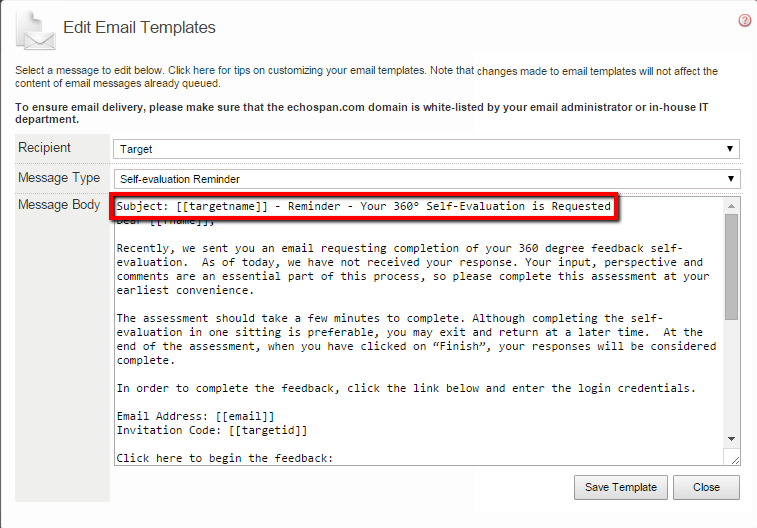 Follow the steps below to edit the subject line of your emails. From the drop-down menu, select Email >> Edit Email Templates and choose the template you want to edit. Type "Subject:" followed by your subject on the first line of the email template.